Tension. 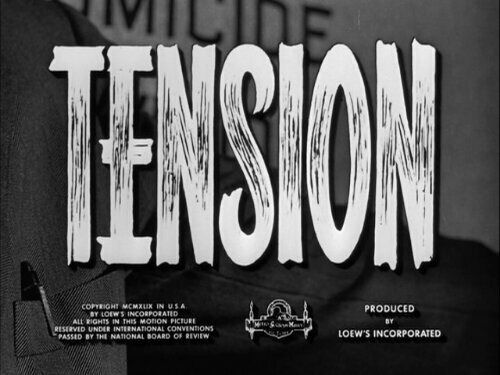 In many ways games are all about tension. Indeed, the sort of tension that arises from the choices you have to make when playing a good game is a key ingredient in what makes that game fun. It’s February and I’ve been at #OneGameAMonth for about 6 weeks now, so I thought it was about time to comment on how it’s going. My biggest hope in joining #OneGameAMonth is to use it as a chance to challenge all my assumptions about how games should be made. By holding to the seemingly impossible goal of One Game a Month, I hope to find what I need to change (and what I’m unwilling to sacrifice) in order to make more, better games. Also, making friends and becoming AWESOME! 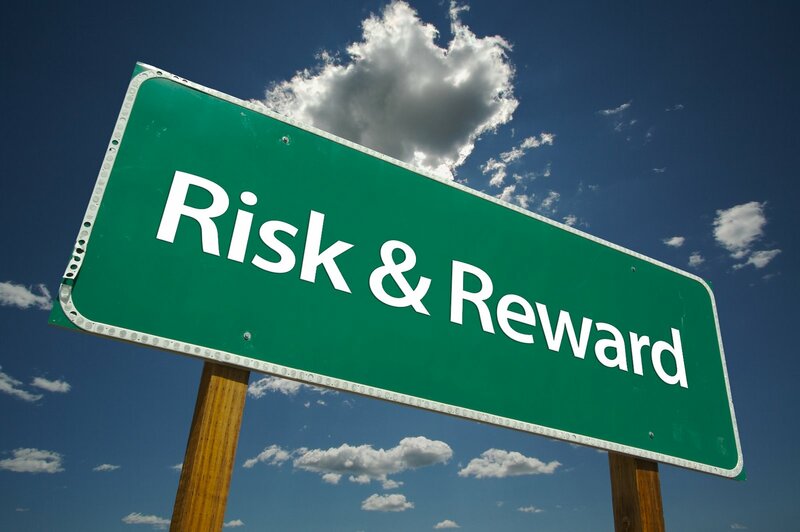 Google Risk-Reward and you’ll treated to page upon page on investment strategy. 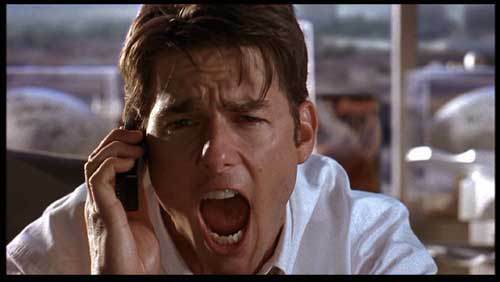 Risk-Reward may be key in getting rich (or going broke), but it’s also vital for making games fun.